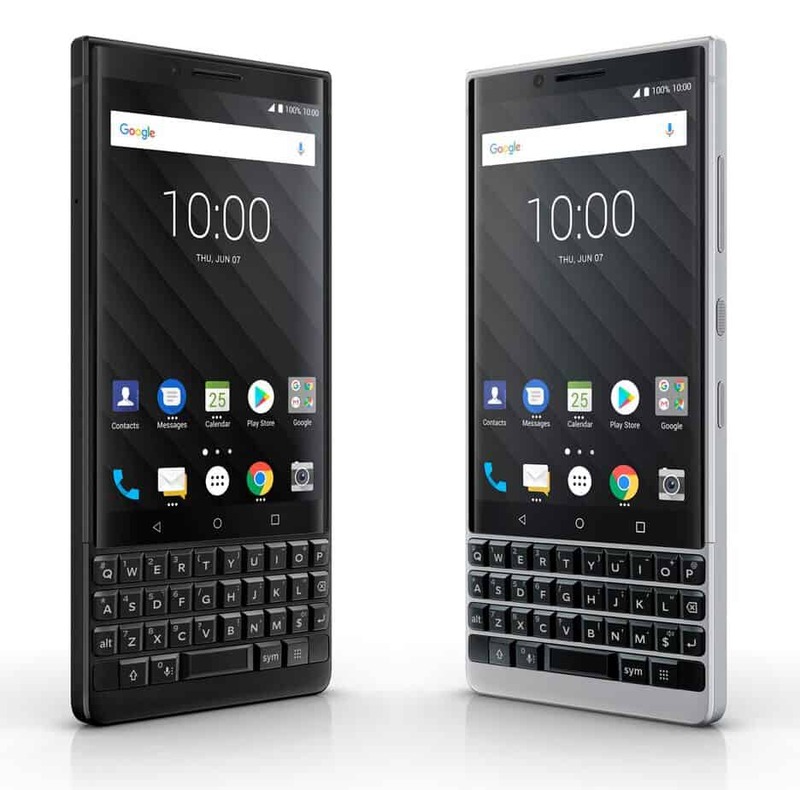 The Blackberry KEY 2 comes with 6 GB RAM and 64/128 GB internal memory which can be expanded via MicroSD. The KEY 2 runs Android 8.1 Oreo. The smartphone powered by a non-removable Li-Ion 3500 mAh battery with fast charging. The KEY 2 boasts of the 12-megapixels rear camera and 8-megapixel front camera for selfies and video calling.